Our first show for 2019 has been confirmed! 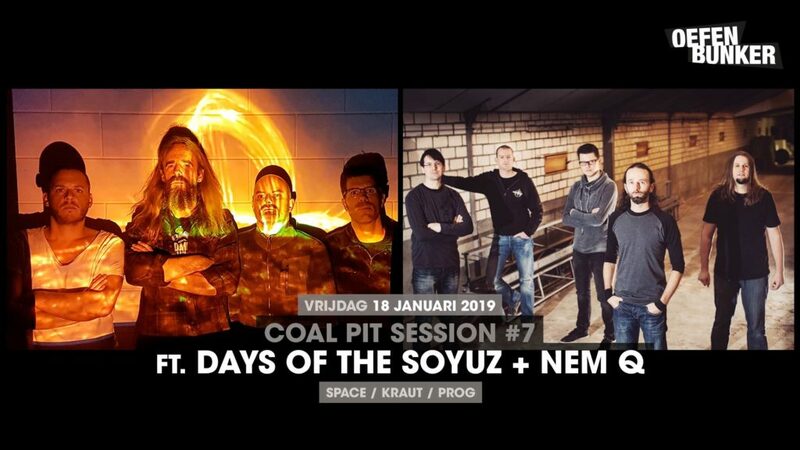 We will play at the Oefenbunker in Landgraaf with our friends from Days of the Soyuz on January 18th. Get your tickets here. Never want to miss out on Nem-Q updates, shows and interesting offers? Fill in your email below and receive 3 free songs! 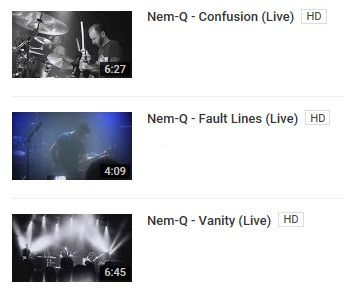 We are very happy with these brand new live videos taken from our show at De Bosuil in Weert (NL). Filming and editing by Nevels Audiovisuals. Enjoy watching! Click on the image to open YouTube playlist. 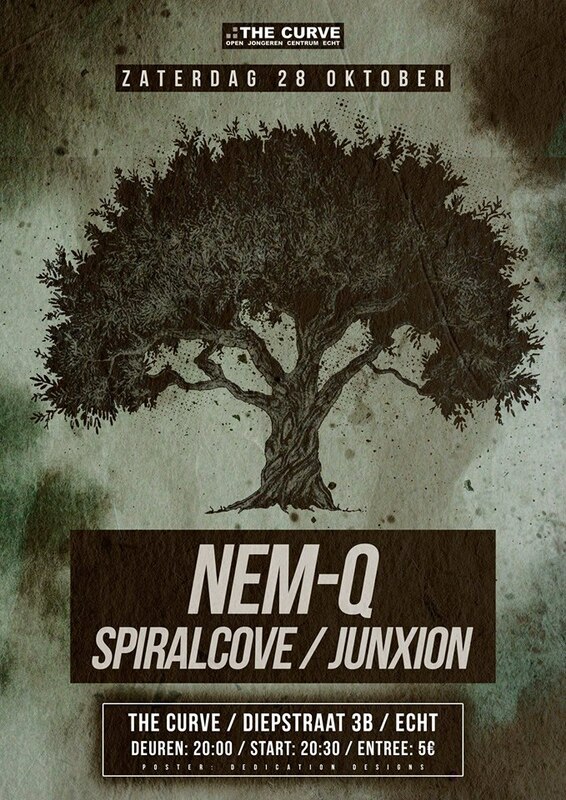 Nem-Q, The Electrophonics and The Dirty Denims. The first time these bands shared the same stage was in 2008. 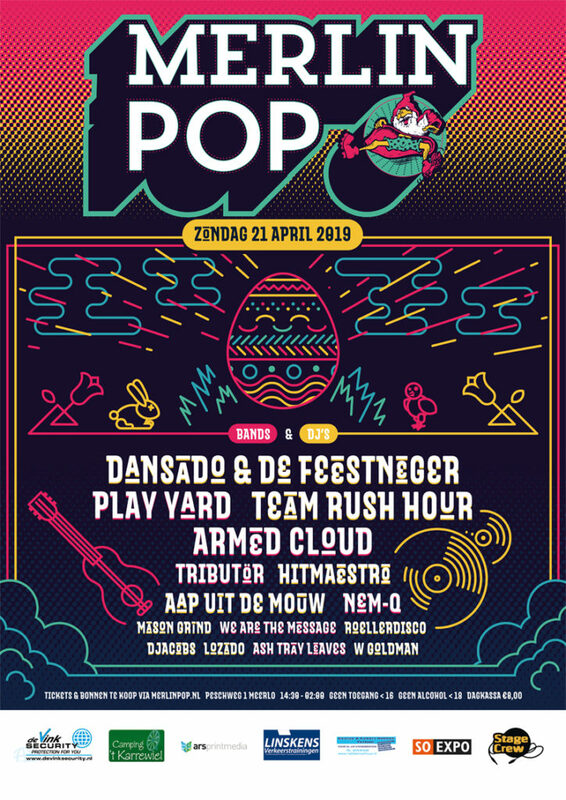 What’s so special about this event, is that each band contains 1 person from the same Sieben family. Because ‘sieben’ is German for ‘seven’ we call the event ‘Seventh Heaven’. 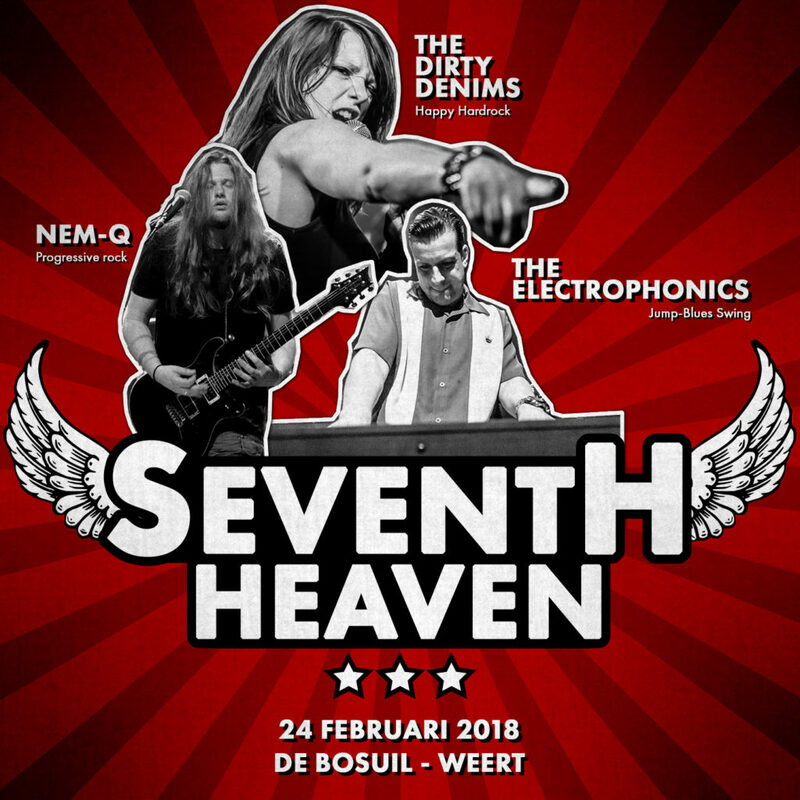 After 10 years all three bands are still going strong, so we decided it’s time to hit the stage again! Get your tickets here.